NextWhy does immigration matter to Canada’s future? It has been one year since the body of three-year-old Alan Kurdi was found on Turkey’s coast. Today: 4.8 million Syrians are registered refugees. 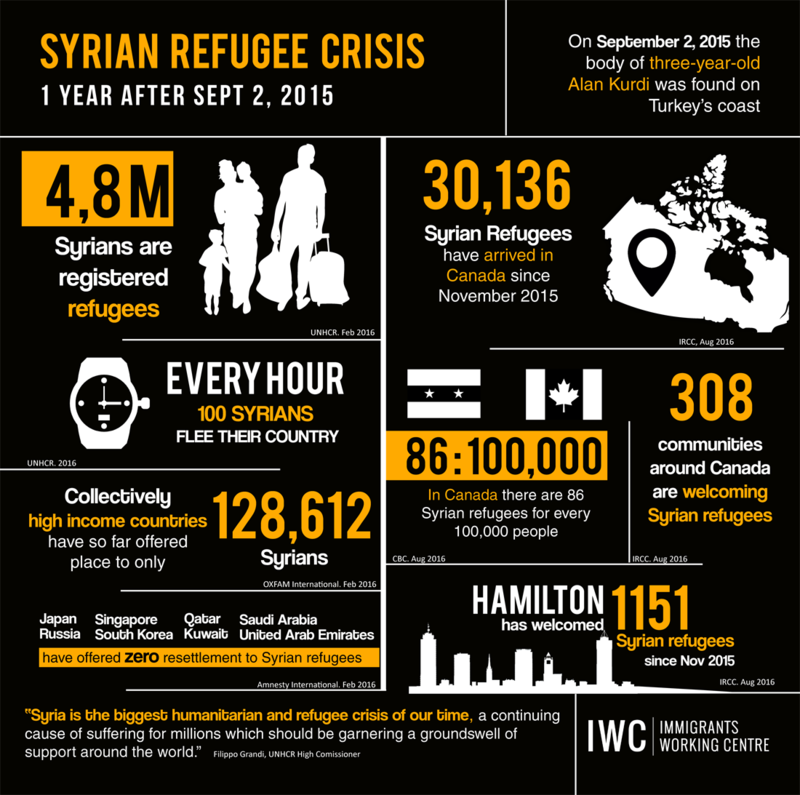 Syrian Refugee Crisis: 1 Year after Sept 2, 2015. Why does immigration matter to Canada’s future?